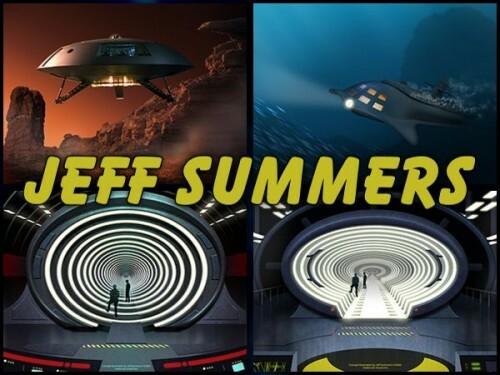 A new addition this week is the Jeff Summers showcase gallery. Jeff has created some inspirational art using MarkM Models builds. In addition, he has also sent us some excellent Time Tunnel concept art. 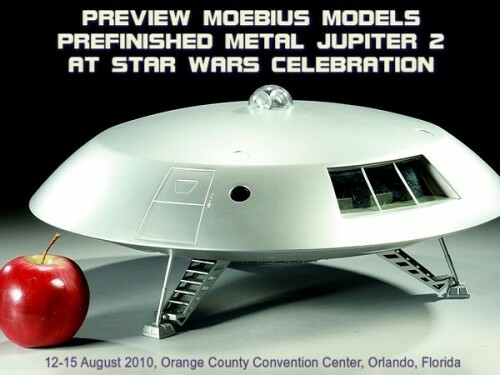 John Picha has created this unpacked Jupiter 2 3d model as an exercise in imagination. Ever wondered how the Pod and Chariot fit into the larger saucer body? What was between the bulk heads? To see more, view the 3d model created by John Picha. 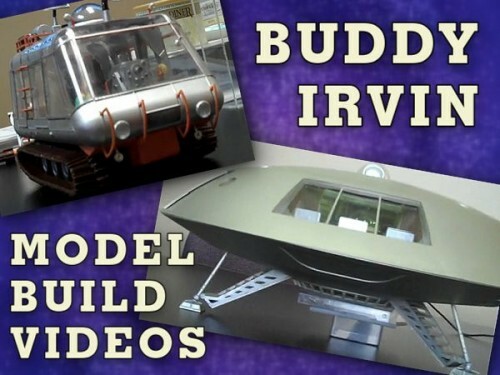 A new addition to the IANN Lost in Space Media section are videos of Buddy Irvin’s motorized adaptations of the Moebius Models kits. 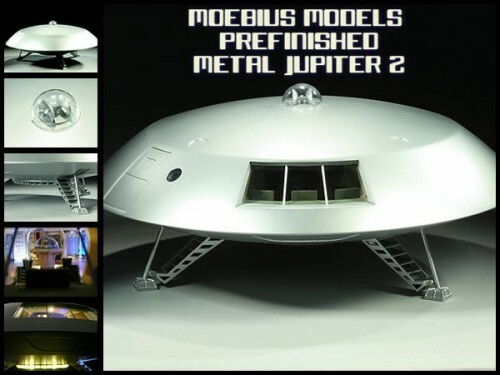 John Picha’s latest 3D creation is the Lost in Space Jupiter 2. 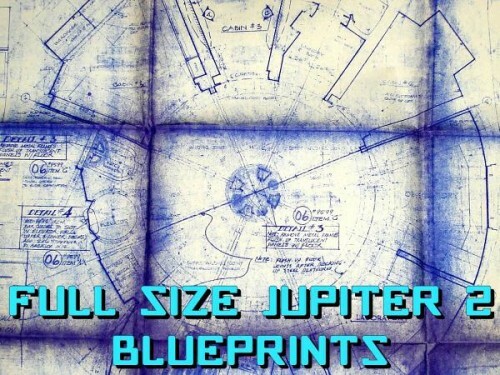 There is a new IANN Lost in Space Behind the Scenes section which features blueprints showing the full size Jupiter 2 set courtesy of Bill Hedges. 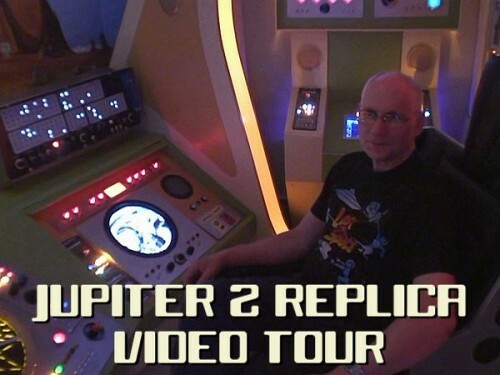 Phil Hamilton and Bill Hedges have filmed a video tour of Bill’s amazing replica Jupiter 2 interior. 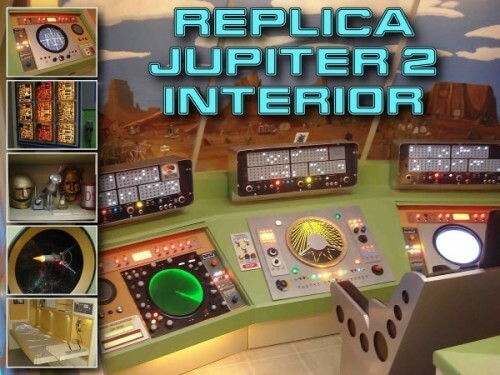 Bill Hedges has created an amazing basement replica of the Jupiter 2 interior and you can read about the props and sets he has built in the feature article in the IANN Lost in Space showcase.